Many parents are unaware if their babies are overweight or not. Take the time to learn more about it by reading the article below. Is my baby too fat? This is a question some parents may ask themselves when they have a chubby baby. While many babies will have some degree of normal baby fat, obese babies are not as common. Regardless, too much weight can be a cause of concern for many parents. Just like adults, babies who are overweight are most likely overeating. Weight gain from overeating means they are consuming more calories than they need to accommodate their activity and growth. Overfeeding a baby is not as common because you can see how much your baby consumes with each feeding. A possible cause of weight gain is if your baby has a strong sucking reflex, which can cause them to take in more than they need. You also may use the bottle to comfort your child when they are not hungry instead of reaching for a pacifier or trying another soothing technique. Since the sucking reflex is so strong, your baby may end up eating even if they don’t want to. Most eating behaviors are learned, so it is always important to maintain healthy eating habits throughout their life instead of relying on your child to simply eat when they are hungry and stop when they are full. Consider breastfeeding when possible. Babies can control the amount of milk they get when they nurse and stop once they are full. Overfeeding is rare in nursing. Don’t let your baby graze. If they are bored and constantly handed a bottle, they may choose to eat even if their stomach is full. Don’t feed more than the recommendation. For babies up to one month, you can feed them every two hours and every three hours once they have hit two months. Don’t rush your baby’s eating. It can be easy to rush your child to get feeding done, but this can cause them to eat more than they want. Remember that on average, it can take up to 20 minutes for your child to become full. Your child does not need to finish their bottle. If they show signs of fullness, such as closing their mouth or turning their head away, you should listen to these signals. Otherwise, they will continue to eat past their full point. Avoid feeding your child as a form of comfort. Feeding a baby every time they cry can lead to overeating. Crying is the result of many things; they could be tired, thirsty, or just want some cuddles. Don’t confuse sucking for hunger. While your baby may make a sucking motion when they are hungry, it could also mean they are just sucking for comfort. A pacifier can be better for this soothing effect. Don’t start solid food too early. Your child will have no reason to begin solid food until four months old. When they start too soon, they will be taking in more calories than needed. Wean your baby from the bottle at around 12 months. Exceeding this time will mean your child is likely to eat for comfort instead of need. When you switch your child to solid foods, there are other habits to follow to help continue educating them on good eating habits. Once they are six months old, feed them solid food three meals a day and include two small snacks. Feed your child when they are hungry, but avoid getting them in the habit of eating when they are bored. Avoid snacks except at designated snack time. Stop your child eating when they are full. Learn their signs and take the food away when they are done. Don’t deny your child food. This can cause emotional issues with being fed. Instead control what they eat, ensuring that they are given healthy food choices. If they get used to eating healthy food when they are young, these habits will carry through their life. Don’t make your child finish their entire jar of baby food or what is on their plate. This will build the habit that they should eat when they are full. Don’t allow your child to keep a bottle or sippy cup with them throughout the day. There are likely to drink from it for comfort or when they are bored instead of when they need it. Constant drinking can also damage tooth enamel. Do not use food as a way to distract your child or keep them busy, instead reach for a book or toy. Don’t reward your child with food. Instead, give them love and praise when they do well. Crying is the main form of your child’s communication, and many parents overfeed their children because they misinterpret their babies crying and assume they are hungry. It is important to remember that hunger is only one of the reasons your child may be crying and interpreting why they are crying can help you better respond to their needs. It is also vital to learn how to calm your baby down aside from just feeding him/her. Even though hunger is a possible reason your baby is crying, it is usually considered to be a late sign of hunger. This means that unless you are behind on regular feedings, your little one is crying for another reason. If your baby is suffering from comfort problems such as gas or reflux, feeding them can worsen their symptoms. Also sticking a bottle in their mouth can cause them to not trust their own bodies, or even associate eating with a way to achieve comfort. What is reflux? Reflux in infants happens when the food from the stomach goes up and causes the infant to spit up the food. Infant reflux usually occurs on babies 18 months and below. Read the causes and how to deal with it here. Start with checking their diaper, then their body temperature, then giving them attention, and comfort, before resorting to feeding them. If none of these tips helps calm them down, look for signs of physical issues such as too much gas. Fat babies can be a cause for concern. Since healthy eating habits follow your child throughout their life, it is crucial to develop these habits early. If you suspect your baby is overweight, don’t panic. Follow the good habits listed above and have regular appointments with your child’s pediatrician to monitor their weight and growth. What are the healthy eating habits you practice with your baby at home? 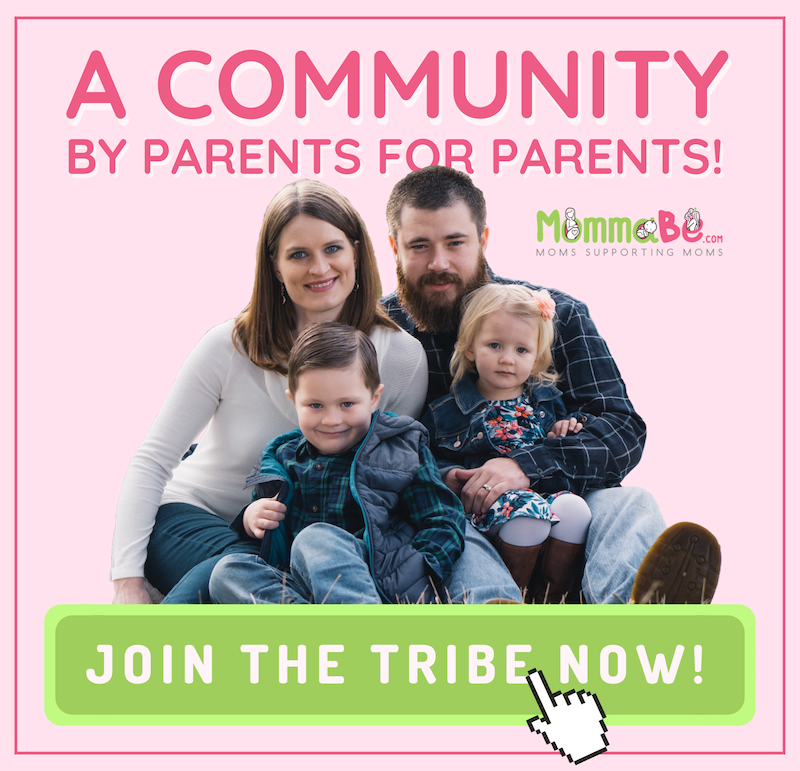 Do share it with the other parents here in the comments section below! What Is Baby Colic And Does My Baby Have It?